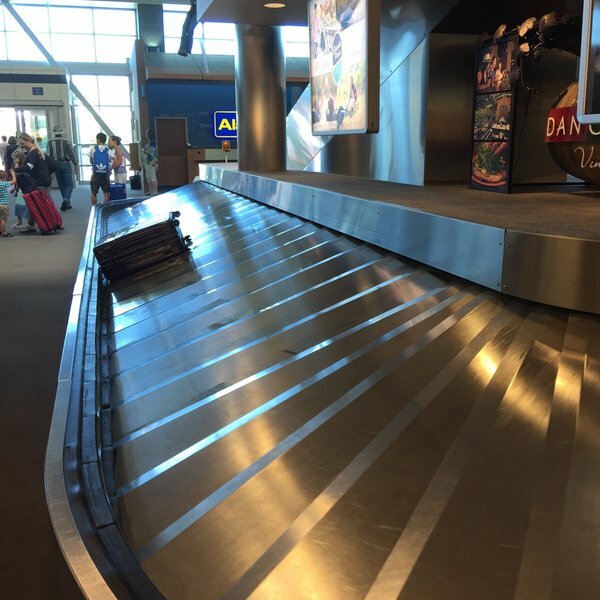 The Baggage Claim together with the Lost & Found Office is located at the north end of the terminal. 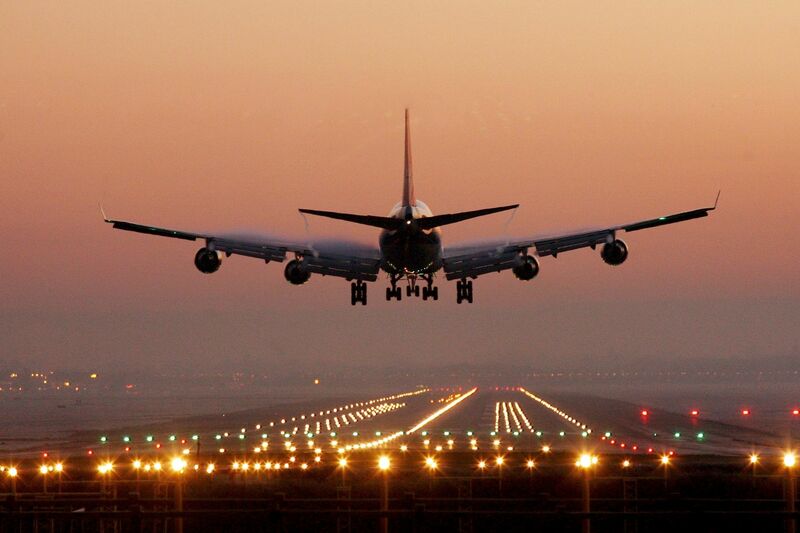 Moreover, the baggage that did not arrive at a time might be found here as well. 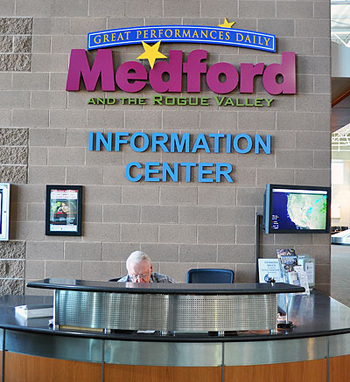 The Information Desk operated by Travel Medford is staffed by the volunteers that are glad to help with all questions related to the tourism in Medford. The desk is running from 09:00 until 17:00 Monday through Friday, and from 09:00 until 15:00 on Saturdays and Sundays. 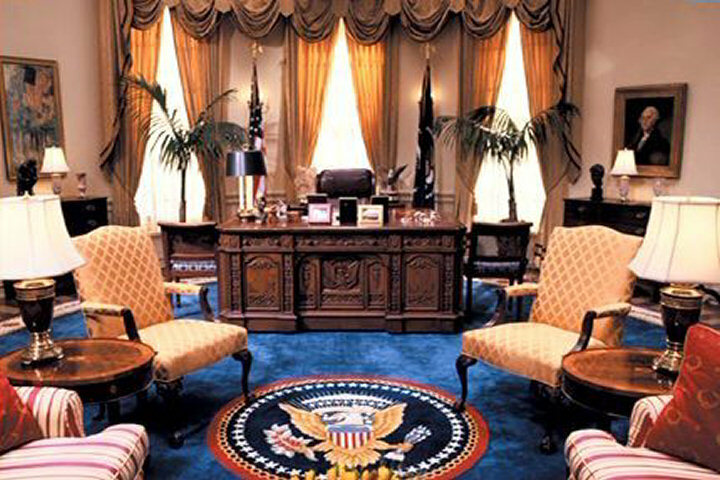 The Oval Office opened in 2012 hosts weddings, film shoots, meetings, and official dinners, and is available for rent. That is a precise duplicate of the Oval Office in The White House, Washington, D.C.